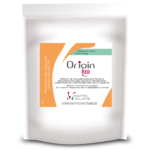 ANTARTIKA®V40 is a preparation based on a novel polymer (polyamino acid) recently authorised by the OIV (resolution Oeno 543/201). It ensures stabilisation of wines with regard to tartrate precipitation of potassium bitartrate. ANTARTIKA®V40 is a protective colloid that acts both on the formation of crystals (nucleation) and on the growth of microcrystals of potassium bitartrate present in the wine. 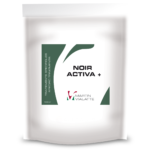 ANTARTIKA®V40 has no organoleptic effects. ANTARTIKA®V40 has no impact on final filtration. However, it is strongly recommended to carry out a prior filterability test. 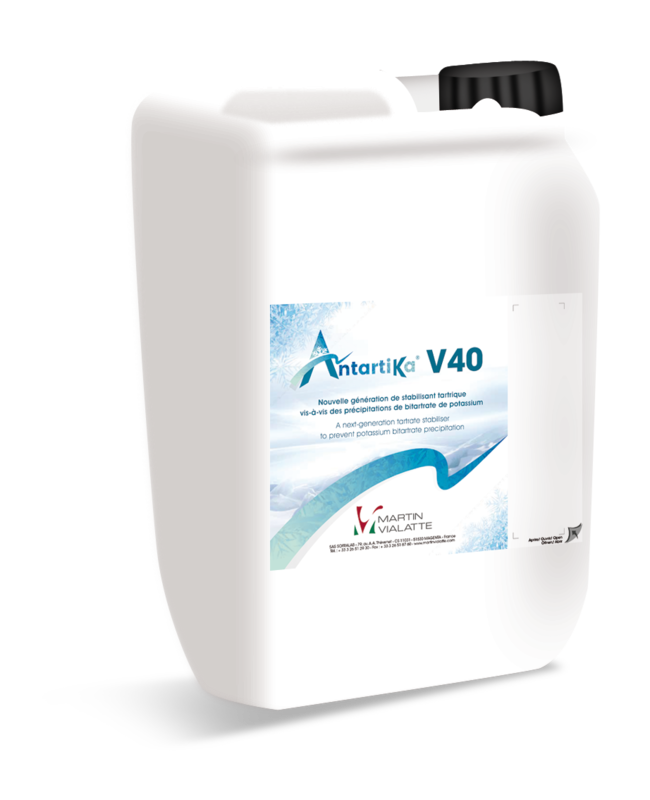 ANTARTIKA®V40 does not stabilise calcium tartrate. Like metatartaric acid and CMC, ANTARTIKA®V40 can react with lysozyme.